Free and honest appraisals, advice and quotes. All carpets prepared, thoroughly cleaned and deodorized. Over 20 years experience in textile cleaning business. Bramhall Carpet Cleaners is owned and operated by Jason Pagnam. I have always lived and worked in Bramhall and have 20 years experience in the textile cleaning business. Previously I managed Bramhall Dry Cleaners, a very successful business with an excellent reputation for outstanding customer service. With attention to detail and excellent personal service, we aim to leave your carpets clean, fresh and looking like new again. We provide a quality service at a competitive price. 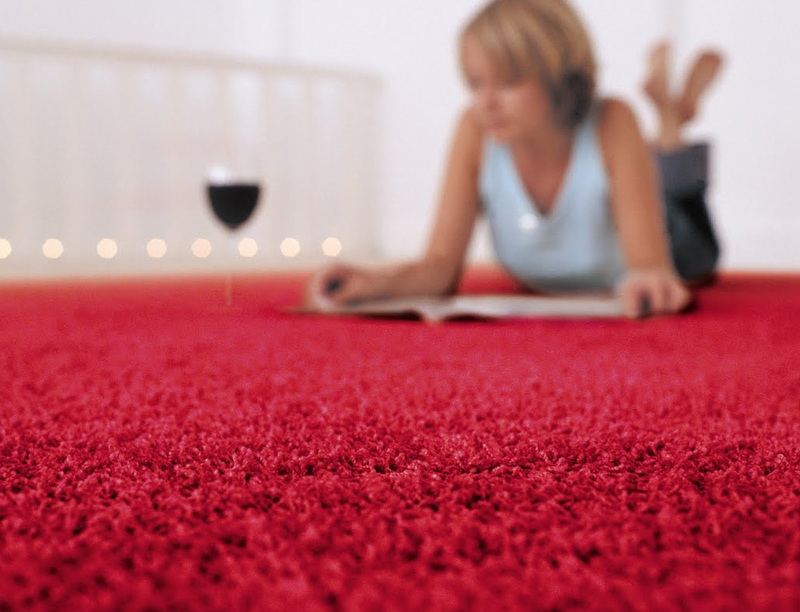 Thorough cleaning helps eliminate dust, pollutants and odours which actively prolongs the life of your carpet. Trustworthy and does a good job! Even coming back for a second visit to work on some really stubborn stains was not a problem. Friendly and reliable service and arrives on time. I will use again should the need arise. I was all for throwing my carpet away Jason had managed a miracle 2 years ago so as the settees needed a clean (2 cats) I called on him again and YES he performed a miracle yet again. There were food and drink stains all over it. THANK YOU. Thank you for doing such a fantastic job on our cream stair carpet. I thought it was past it but you have worked a miracle! * Quote reasonable and very competitive. * Quality of the job – Excellent. * Arrived on time, very professional. 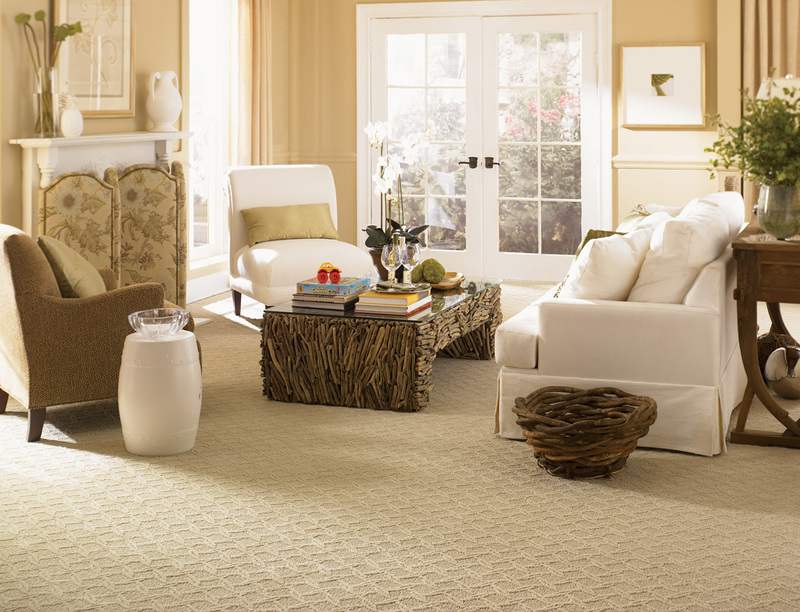 * Carpets now look like new and smell fresh. Looking for a Quote? Contact us today! Copyright © 2014. All Rights Reserved. Design by Phil Owen.